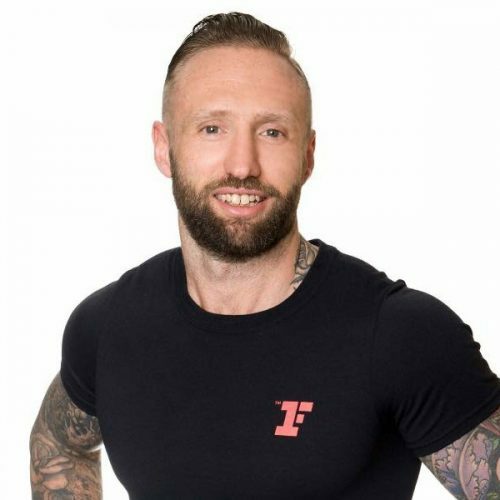 James has 13 years’ experience in the fitness industry and is currently the Area Fitness Manager for the South West region of Fitness First. During this time with the brand he has inducted over 500 new personal trainers into the business, and managed the fitness department for two new club launches, including the only Titanium level club in Barangaroo. James is at his most passionate when developing and mentoring other fitness industry professionals to find a long-term home in the industry that he loves so much. While he used to train to look good at the beach, now his workouts are purpose-focused to give him enough energy to keep up with his one-year-old son.